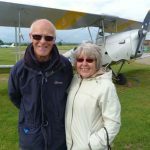 No previous flying experience required! 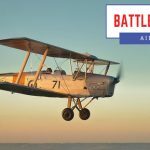 Six of you can experience the Battle Of Britain Air Show at Headcorn Aerodrome this year with this superb offer, saving £90. 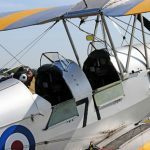 One of you can take the Tiger moth Air Experience - Take the controls of a DH 82 and follow the training path of WW2 Spitfire pilots - no flying experience required! The show has attractions for all the family including flight experiences, a funfair and stalls. 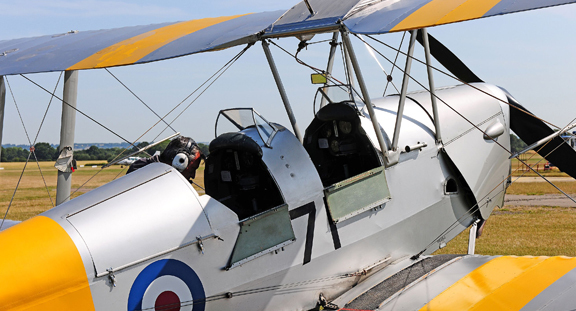 Enjoy the show displays featuring WW2 military vehicles and aircraft. 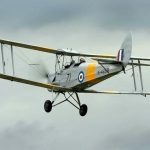 The de Havilland DH.82 Tiger Moth was the principal type used in the British Commonwealth Air Training Plan where thousands of military pilots got their first taste of flight. 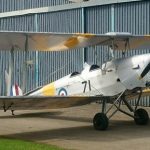 The RAF found the Tiger Moth's handling ideal for training future fighter pilots. A robust little machine, it is generally docile and forgiving in normal flight. 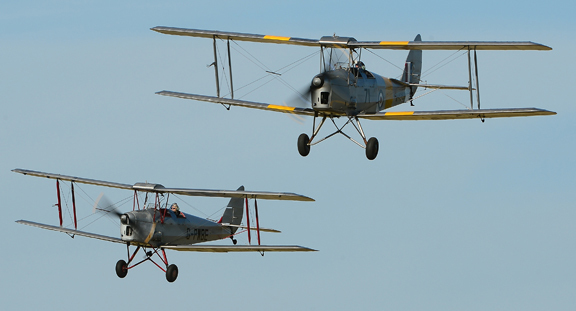 The Tiger Moth responds well to control inputs, and is fairly easy to fly for a tail-dragger. Its large "parachute" wings are very forgiving, and it stalls at a speed as slow as 25 knots with power. 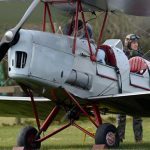 The Tiger Moth's biplane design makes it strong, You will be in constant communication with your instructor through your flying helmet. The instructor will handle the take off and landing - at their discretion you will be introduced to the flight controls. Phones and cameras can be used during your flight if they are secured by a neck lanyard or wrist strap. Spectators and family members can take photos and videos from the ample viewing areas along the runway fence at the aerodrome. 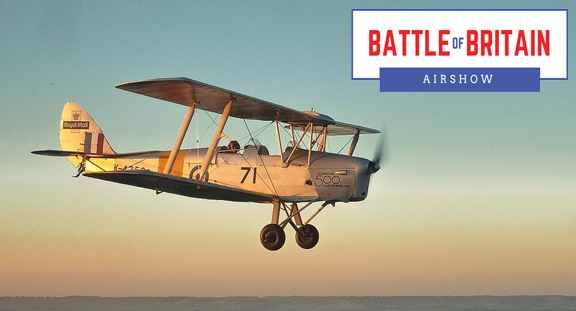 Buy the experience online, you get an email voucher/receipt, then call us to book a day and flight time. Alternatively, phone us to buy and book the flight at the same time. Saturday or Sunday Flight times are your options, specific times issued when booking. Strictly limited availability. The flight experience is transferable to alternative flying event dates should the flight be cancelled due to poor weather or any other circumstance. You will need to make your way to the Aero Legends flight operations area, next to the runway fence, 15 minutes before your flight time. We could not let this week end without saying a big ‘thank you’ to you all for a brilliant afternoon this week. 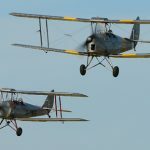 I had the most memorable experience flying over Leeds Castle in your World War II RAF de Havilland Tiger Moth trainer. The afternoon, meeting and talking with you all really was the icing on the cake for me. 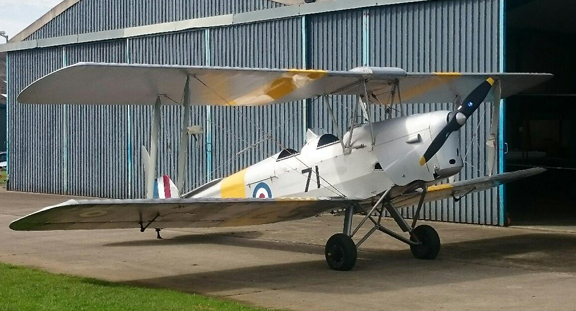 Just to say a big thank-you to all involved with Jane’s birthday Tiger Moth flight this afternoon. She enjoyed it immensely and is still smiling about it this evening,one to remember! 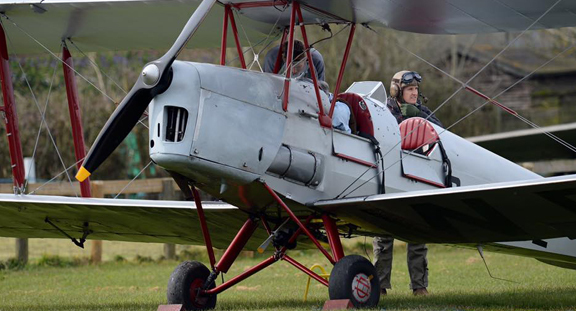 Just a line to say what a superb experience I had flying in the Tiger Moth last Saturday. Almost seemed surreal . The pilot was fantastic, calm, clear and friendly which indeed made the experience all the much better. Thank you for making my day.